M.Tech is a high cadre qualification. M.Tech is basically giving expertise to the students in the core field where they have opt their bachelor of engineering degrees. As the competition in technical field is very high these days. Students after qualifying th.eir graduation and masters in technical field often get confused that what they have to do next. 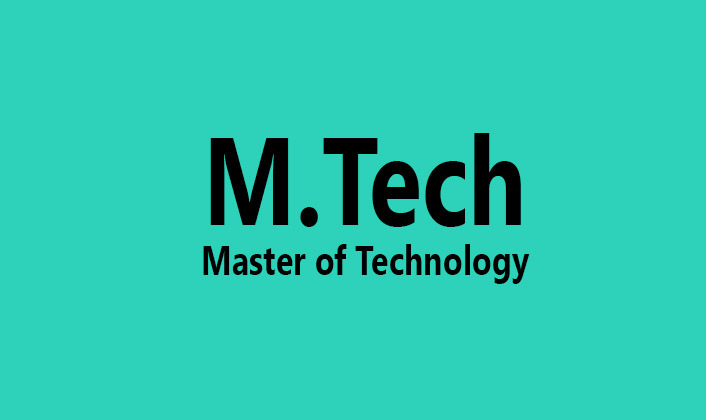 After completing b.Tech, or architecture from greater noida students often get confused that what is to be done next, and the best option is to do M tech, as M.Tech provides the core specialization in the field which the particular student have opted for in their B.Tech. M.Tech provides core expertise to the students who wants to develop their career in their core subjects. However getting a good college for pursuing M.Tech are not easy students have to crack GATE (Graduate Aptitude Test Engineering) in order to get good college for their M.Tech. However their are best engineering college in Greater Noida which offer integrated courses. After qualifying GATE (Graduate Aptitude Test Engineering) students need to go through counseling fo the colleges. After completing M.Tech students have very bright future many carrier opportunities comes to the students. There are many good B.Arch college institutes in Greater Noida which also offers M.Tech. However there are many good career opportunities which students can opt for after completing their M.TECH. Some of the career opportunities are as follows. PhD – Students can also opt for PhD, as there are many colleges which h offer integrated courses of M.Tech in Greater noida with Masters & PhD. So after completing their masters students can also opt for Phd. Phd stands for Doctor of Philosophy, PhD allows students to do research and do the new finding in their core area’s respectively. After completing PhD one can get title of “Doctor”. Government Jobs – Students can also opt to get into government jobs as there are many government jobs which are available in current scenario. Students can go for PSU, P.O, E.S etc. Students have crack these exams in order to get into the government jobs. However cracking government job examinations are not easy, lots of hard work and dedication is required in order to get a government job. Entrepreneurship – This option is most courageous and most interesting. After completing graduation students can also go and start something of their own. But for that a student must have good knowledge about the market scenarios, this field is most courageous because it require lots of money and effort to grow in this field. Teaching profession– students can also opt for teaching profession after completing their M.Tech they could be a good professor in their core subjects, if the student has a good teaching quality. This also requires continuous update with the study system and the person who opts for this profession can teach many engineers and indirectly they also contribute to the society. This field offer decent salary package and job satisfaction and well. Students after completing M.Tech can opt for teaching in M.Tech college in Greater Noida. Therefore, we can see that after completing M tech there are good career opportunities under which students can shape their carrier very nicely.